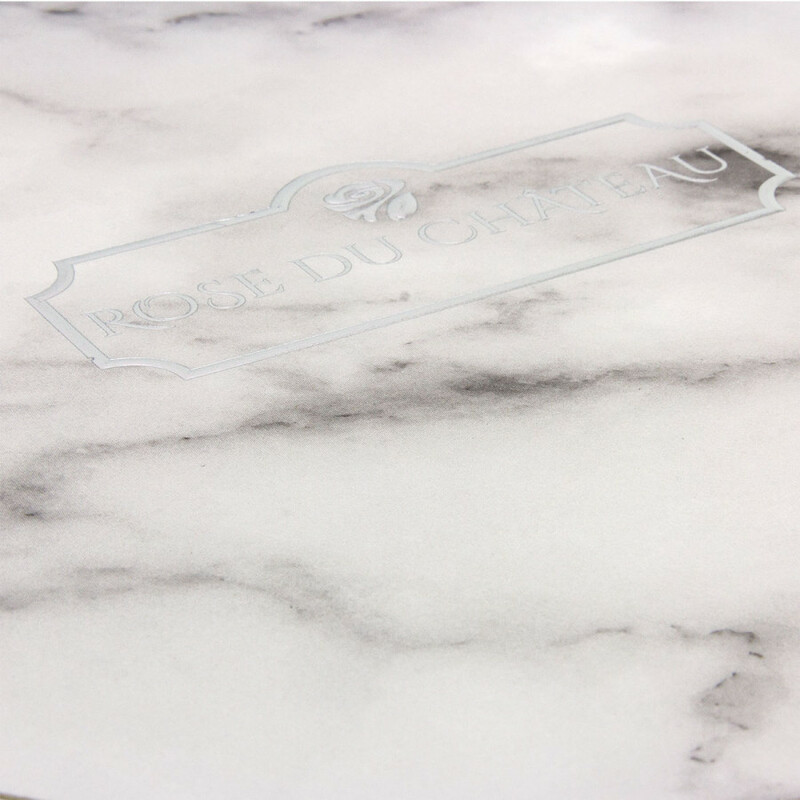 Discover the latest collection of Edition Spéciale marble flowerboxes. It is the quintessence of elegance, modernity and luxury. Suitable for modern, yet stylish and expressive interiors. Due to the amazing variety of colors, a varied crystalline or grainy structure with a lot of veins and streaks, they create a unique expression of any room. Are you grateful for someone or just want to show your appreciation? Then consider giving a peach-colored rose. 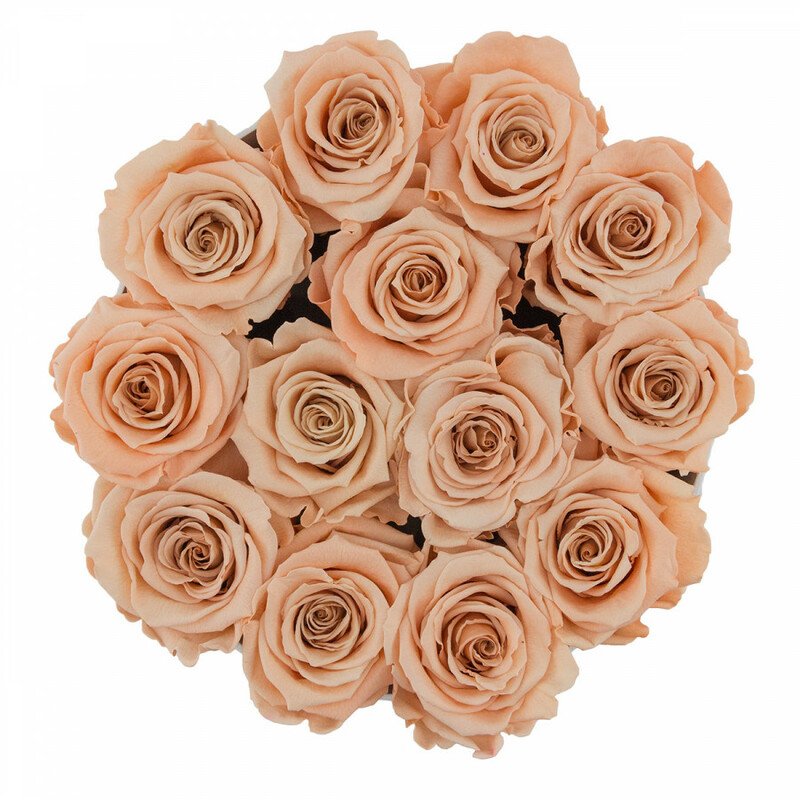 A bouquet of peach roses shows your deep appreciation and gratitude or just an elegant way to say "Thank You!" 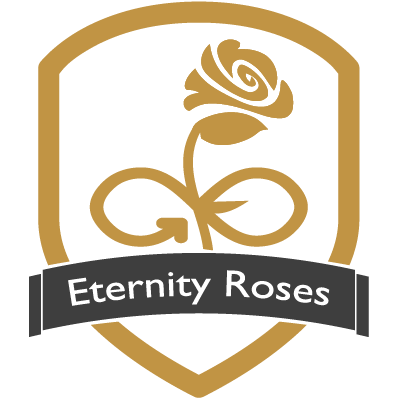 We use one of the best varieties of eternity roses in the world.